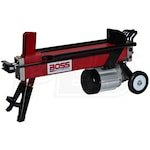 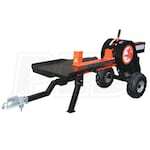 Read the Latest Reviews at Log Splitters Direct. 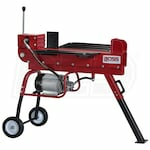 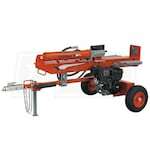 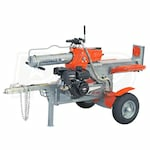 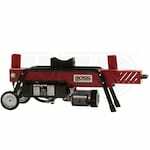 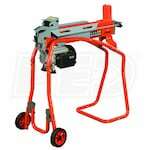 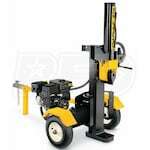 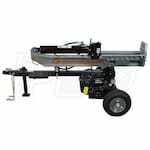 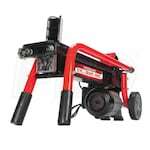 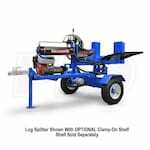 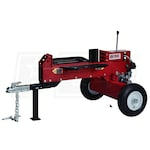 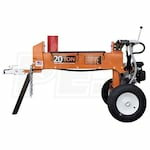 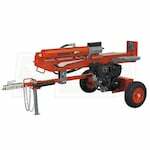 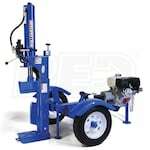 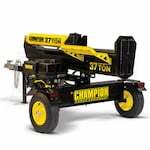 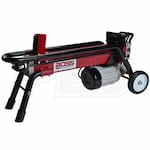 Log Splitters Direct has a wide assortment of and . 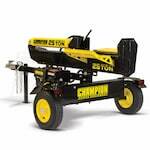 Compare and . 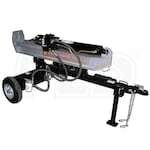 Read product reviews and comparisons to find the that's right for you. 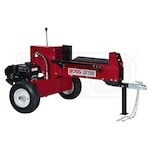 Log Splitters Direct customers have rated s 4.7 out of 5 based on 1374 product reviews.